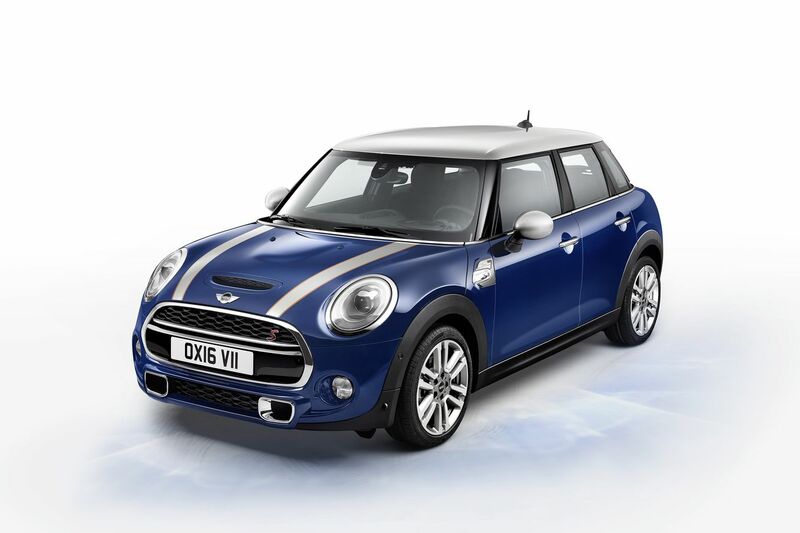 Mini just announced a new special edition of its two-door and four-door Cooper and Cooper S models this evening. The so-called Mini Seven package is a throwback to the brand’s early days — back when the car was known as the Austin Seven. We’re talking about 1959, long before its reinvention in the early aughts under BMW’s ownership. Inside, you get custom colors and materials, accompanied by an infotainment display in the center stack that “offers additional display content.” It comes in one of two sizes depending on whether you add the navigation option. You can get an automatic transmission if you want, but — considering this is a Mini — you should probably get the six-speed manual. Why do we like robots more when they mess up?